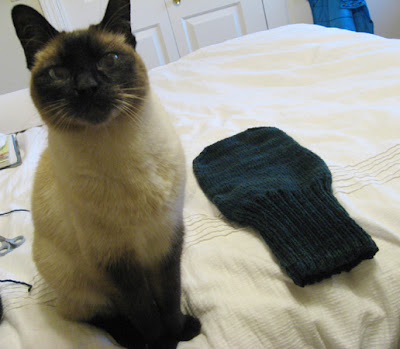 A couple months ago, Animals Asia Foundation and Oregon Zoo requested help from knitters. Sun Bears need mittens to keep them warm after surgery. The bears need surgery to repair damage from years of living on bear farms in China. The farms are in the business of extracting bile from the animals’ gallbladders. The bile is used in traditional medicine. It’s not a nice practice. 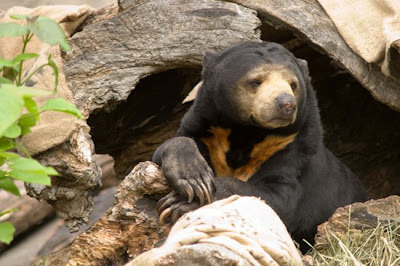 Animals Asia Foundation has been rescuing and rehabilitating bears since 1998. Twisted, a yarn store in Portland, designed a pattern for the bear mittens/booties/socks. 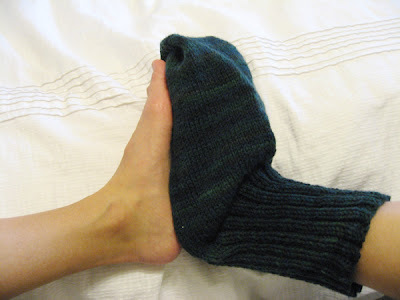 Any knitter who has a little time, some machine-washable yarn, and a love of bears, should knit some booties. Ziggy says, "Be nice to bears...and isn't it past time for my 8pm feeding?" YAY SAVE THE SUN BEARS!